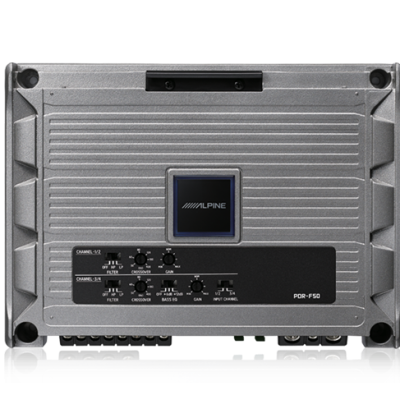 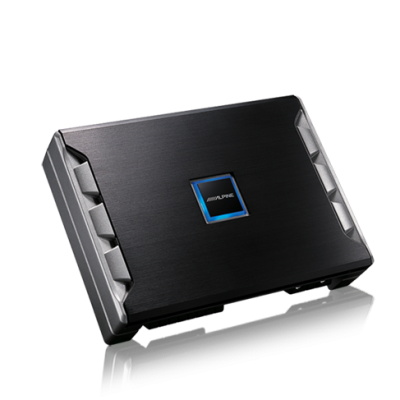 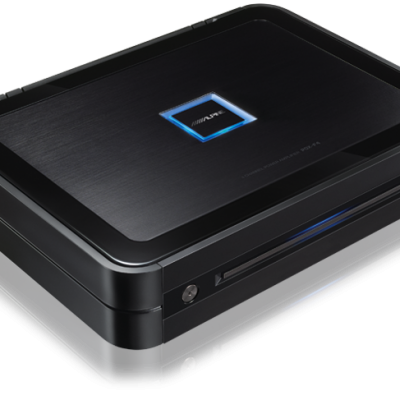 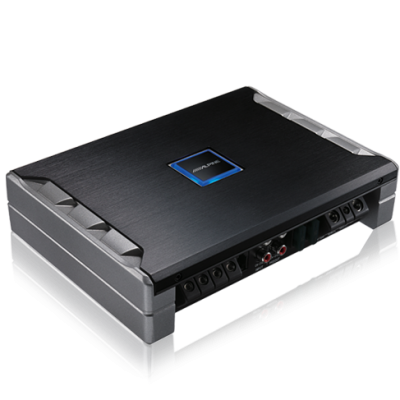 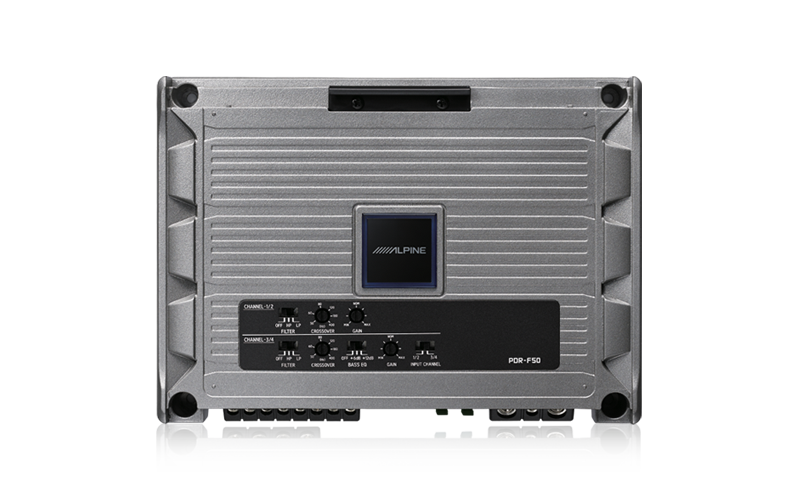 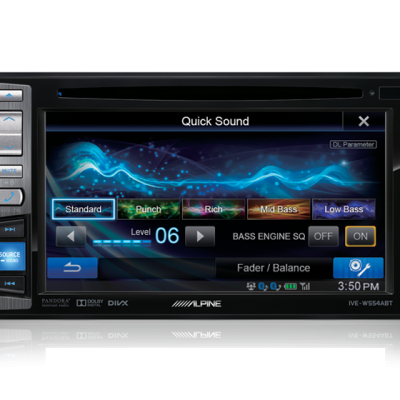 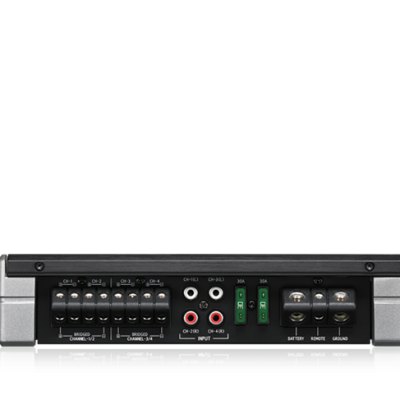 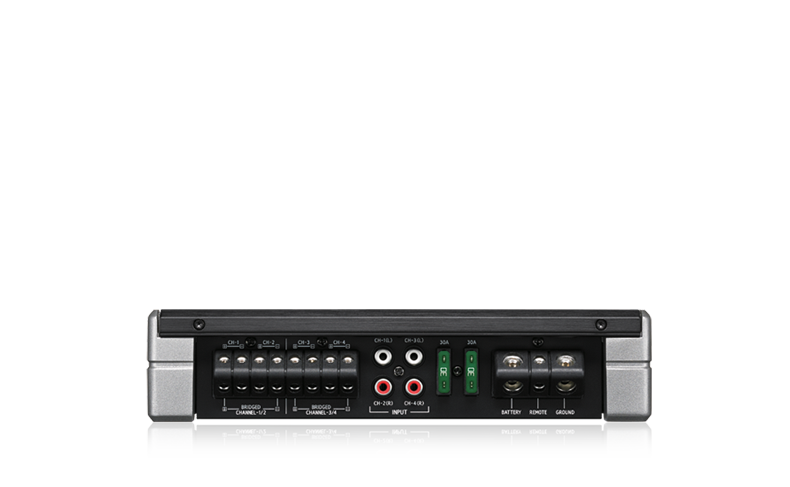 The fully digital PDR-F50 4-Channel Amplifier provides powerful bass, big dynamic sound, non-shutdown performance, and easy vertical or horizontal installation. 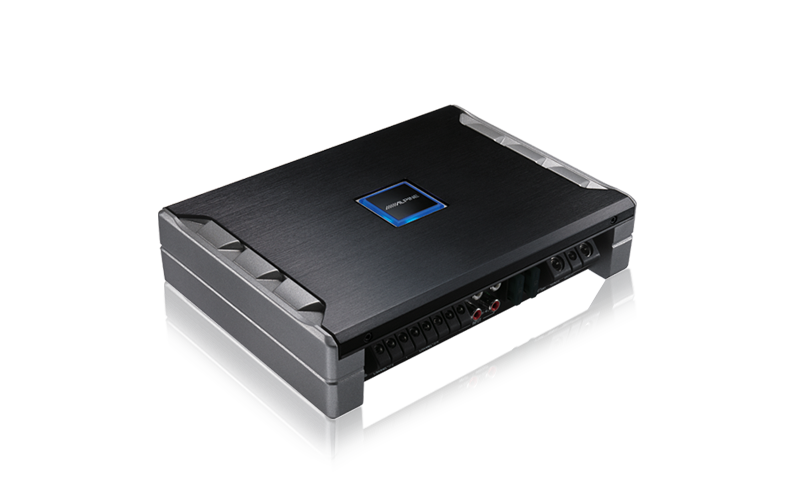 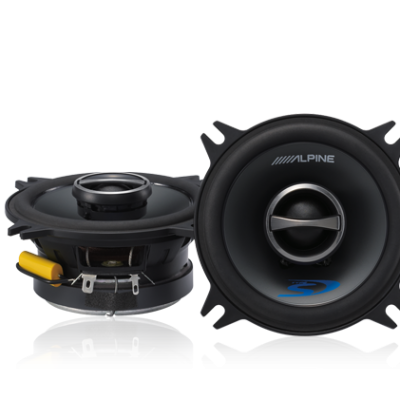 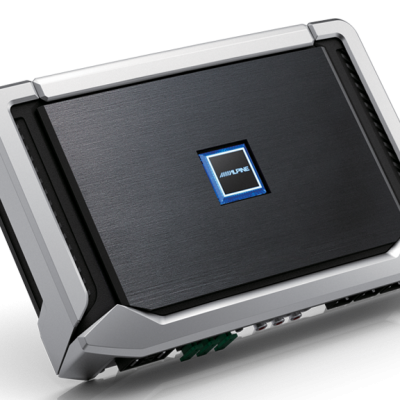 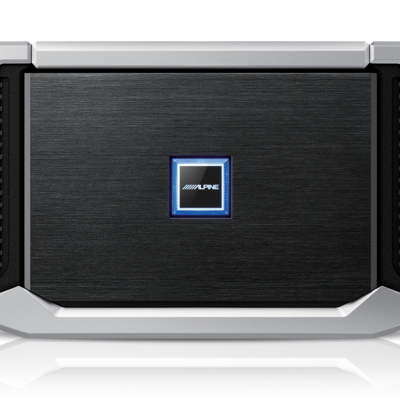 Each PDR amp is unmatched in its class for power density performance (watts per cubic cm) and damping factor. 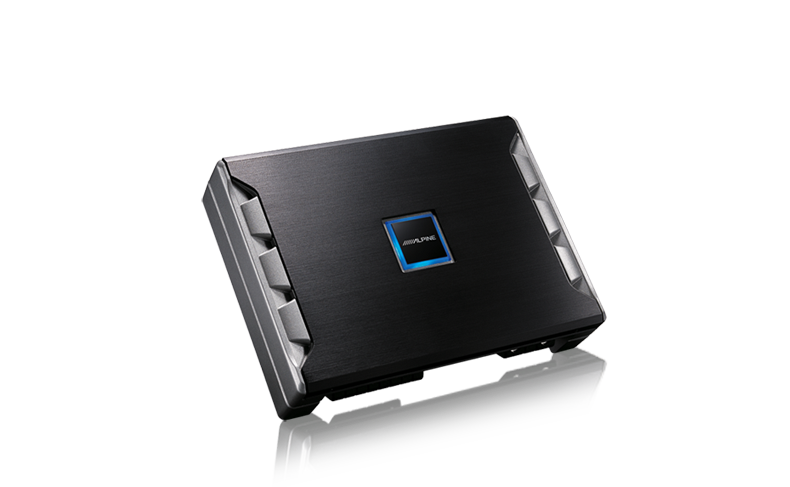 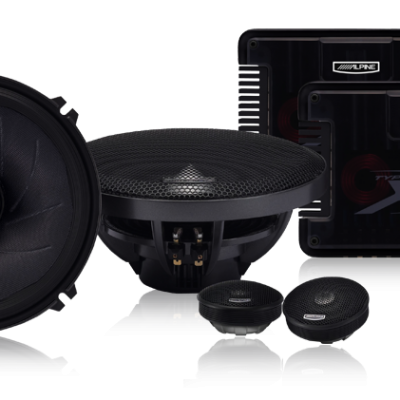 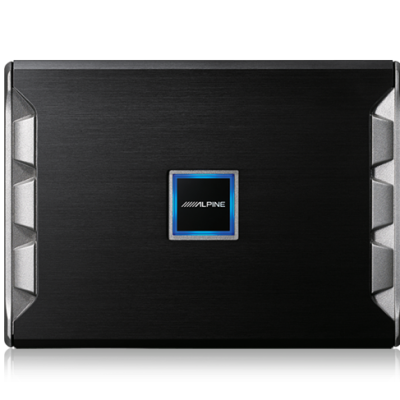 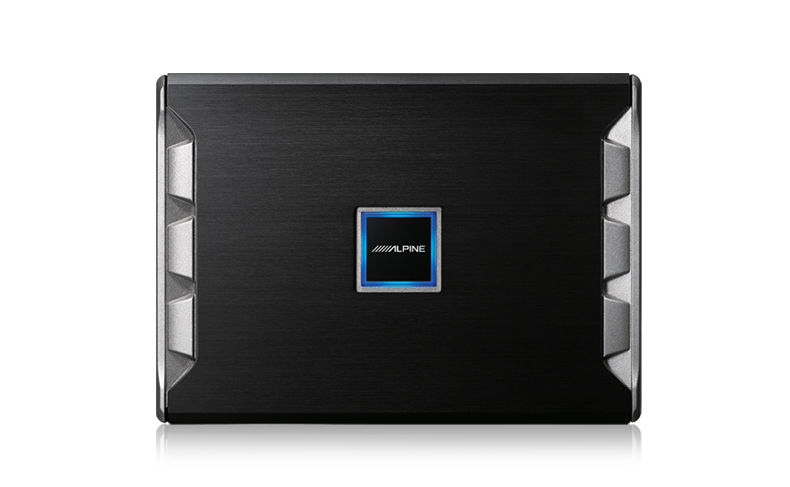 For tremendous power at all levels, with hard-hitting bass, and outstanding S/N ratios and frequency response.